Welcome to the first issue of Forward. If you’re not a subscriber, you can sign up here. Ray Dalio founded Bridgewater Associates, the largest hedge fund in the world by assets managed. This makes his new crusade—reforming capitalism—all the more interesting and worth paying attention to. This week, Dalio published Why and How Capitalism Needs to Be Reformed, and it’s worth a read. His ideas about redistribution were most interesting to me. I typically think about redistribution as “take from business, give to society”, but Dalio shows that it doesn’t always have to be that simplistic. He advocates for more double bottom line collaboration between governments, companies, and non-profits, and points to public-private partnerships as a good means to do so: they would “jointly vet and invest in double bottom line projects that would be judged on the basis of their social and economic performance results relative to clear metrics.” Read the full piece here. Things get interesting when you make the transition from inventor to CEO, as many of them do. Because that’s when it becomes more compelling to “consider how society feels” about your invention, even if it’s out of self-interest: people increasingly want to buy from—and work for—companies that take a leadership role on social issues and affect positive change. For inventors and business leaders, then, finding that balance has become more important than ever. Whether it’s to stop the spread of hate speech and misinformation or to limit the power of Facebook and Google, there’s been a growing interest in regulating tech platforms and the Internet overall. But “regulating the internet” is a big job. Where do we start? There’s opposing views on how regulation—like what was introduced this week in the U.K.—will affect privacy, free speech, and competition. I’ve found this piece from Ben Thompson, A Regulatory Framework for the Internet, helpful in that it explains the differences in the types of “free” platforms that we use, and shows that not all of them require government regulation. Ikea recently started testing a subscription model, and now they’re expanding it to over 30 countries. 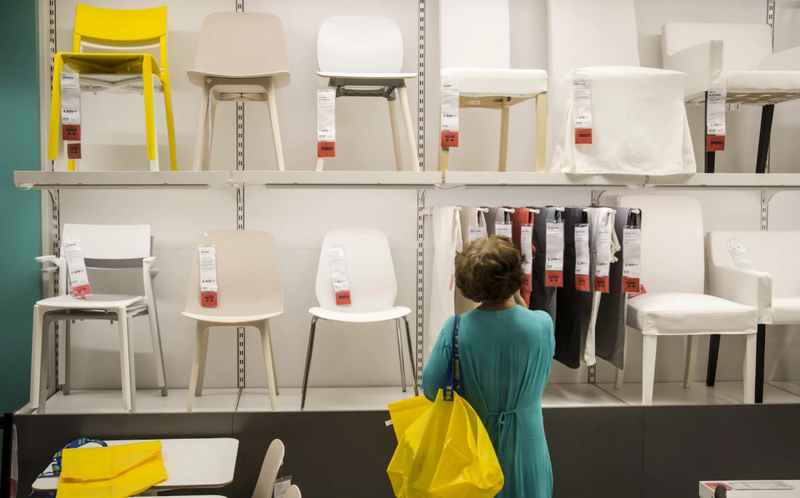 This is more than just an environmental initiative: if these early tests prove successful, this will shift Ikea’s overall operating model. Ikea wants its catalog of 9,500 products to be designed to be “reused, repaired, upgraded, and recycled” by 2030. This makes their supply chain more circular, which reduces their need for new raw materials. It’s also going to change how they design products in the first place: as products come back to their design team, they’ll be able to analyze their wear and tear and figure out how to create furniture that’s more durable and sustainable in the long run. Bank of America is raising its minimum wage to $20 an hour by 2020. 🎭Even Broadway has its own tech accelerator now. Pre-IPO profile of Pinterest, which has positioned itself as the “anti-Facebook”. ⚽️AI is inventing new sports. 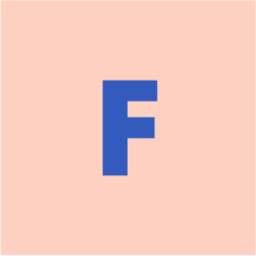 FastCompany published its annual list of World Changing Ideas. A lot of incredible initiatives from companies, students, non-profits, and governments. BanQu and OneConcern are especially interesting and worth checking out. 📜U.S. Senators have introduced a bill to stop deceptive design patterns on apps and websites. Thanks to all of you who have subscribed to Forward and shared it with your friends & colleagues. It’s great to have you on board! If you ever have any feedback or tips, you can reach me directly by just replying to the newsletter. See you next week!